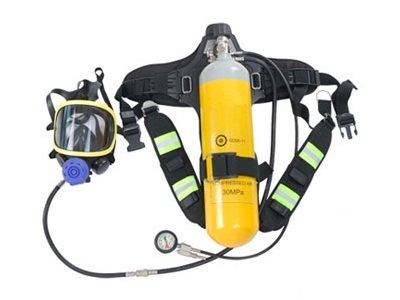 Breathing apparatus is a device that worn by rescue workers,firefighters,deyuan marine offer two types of breathing apparatus,one is self-contained breathing apparatus(SCBA),the other one is emergency escape breathing apparatus(EEBD). 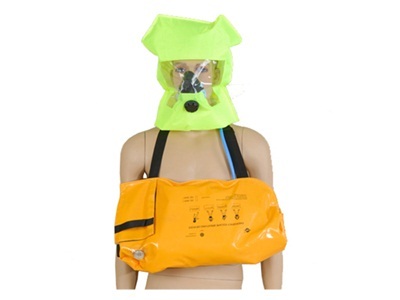 Both can offer CCS and EC certificate.We always have stock for these two apparatus,if you are in urgent need of it,just look here and contact our sales team. We will give a timely response.